ALWAYS IN GOOD SHAPE: The 210T polyester taffeta armors your motorbike from any scratches, with a PU-coated layer to prevent sun damage. Suitable for your Yamaha YZF-R1, Aprilia Tuono V4 1100 RR, KTM Duke 390, Honda Rebel 300/500, Suzuki SV 650A and more TOP SMART BUCKLES: This cover has one buckle on the top for hanging to dry. 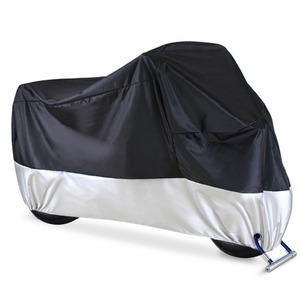 Bottom double-stitched elastic hem and specially designed buckle snuggly fit multiple motorcycles. 5 YRS Xiamen Senyang Co., Ltd.
2 YRS Xiamen Hongju United Technology Co., Ltd. The mesh design on the backside allows fresh air in and out. 4.Enclouse: 1 baby shade tent,4 nails,1carry bag. 3,Bulk order orders: 15~45 days after first payment. 2 YRS Taizhou C-Stock Import And Export Co., Ltd.
2 YRS Hangzhou Pulato Science And Technology Co., Ltd.
1 YRS Hebei Qianchi Machinery Equipment Leasing Co., Ltd.
2 YRS Tiantai Teana Car Accessories Co., Ltd.
15 YRS Changshu Dafa Warp Knitting Co., Ltd.
And the space between the rider and seat allows the air to cool the rider. motorcycle seat cover 6. 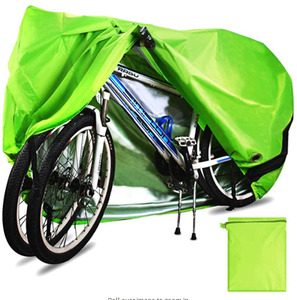 To install the cover is very easy and fast. First,set the elastic strap to the middle of the seat. 3.Q:If we have our own design, can you make it for us9 A: We are good at it and outstanding designer will offering more idea for a perfect complete product. 4.Q:How can I get sample9 A: We are honored to offer you samples and make it according to your request. We always attach great importance to quality controlling from the very beginning to the very end. 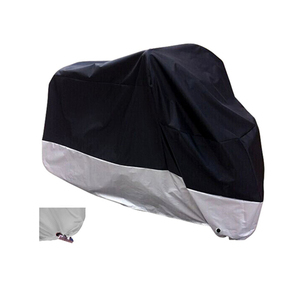 2 YRS Tiantai Trump Import & Export Co., Ltd.
We are making kinds of sunshade protection motocycle covers car covers,also could make it as required or designed. 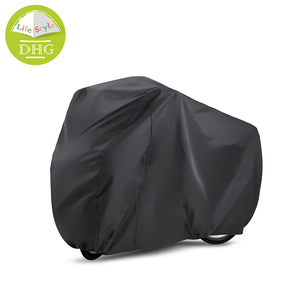 Herewith 170T materaisl moto cover,this materials with silver coated,be waterproof,sun protection,dust proof,easy using,please check the following pictures showed,for more information,please feel free to let us know. 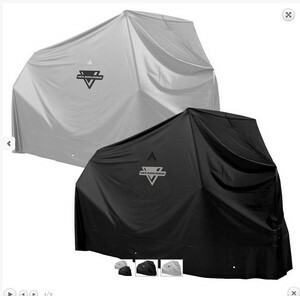 Our mainly products are sun production items,like the sunshades,car covers,etc. 2) Send us your samples, and we will make it according to your quality. Tips If you are interested in any of our products or want to know further information about us. please contact us to develop new products and test sample in the special using and the special design. 3. the best price and courteous service 4. safe and nice packaging,standard export cartons. 4. after sending, we will track the products for you once every two days, until you get the products. If you have any questions about the problem, contact with us, we will offer the solve way for you. Q2: What is your terms of packing9 A: Generally, we pack our goods in neutral white boxes and brown cartons. Q3: Do you make private label9 A: Yes, we provide this service according to your special demands. Q7: Can you produce according to the samples9 A: Yes, we can produce by your samples or technical drawings. 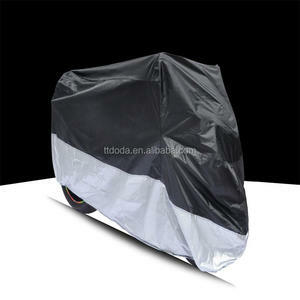 Alibaba.com offers 465 motocycle cover products. About 3% of these are other bicycle accessories. 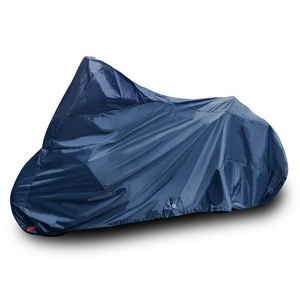 A wide variety of motocycle cover options are available to you, such as free samples, paid samples. 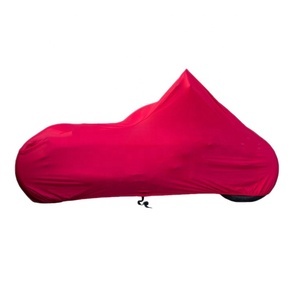 There are 465 motocycle cover suppliers, mainly located in Asia. 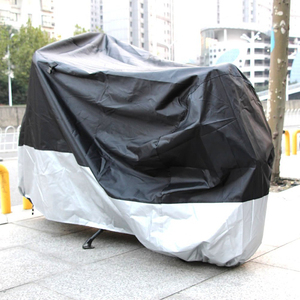 The top supplying country is China (Mainland), which supply 100% of motocycle cover respectively. 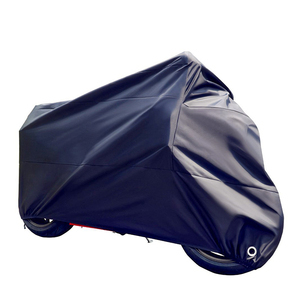 Motocycle cover products are most popular in North America, Western Europe, and Eastern Europe. You can ensure product safety by selecting from certified suppliers, including 146 with ISO9001, 58 with Other, and 20 with BSCI certification.